Congratulation to Twins series being honored with BEST OF GOLDEN PIN DESIGN AWARD 2018! For the incubation period of the brand Studio Smoll, these four hours may seem just like a blink of an eye, yet standing in the scene, our perception of time makes us felt like suffocating in the endless tense. Still, after several tough tosses, Golden Pin Award Ceremony, which is the most indicative standard in Chinese area finally comes to the end. 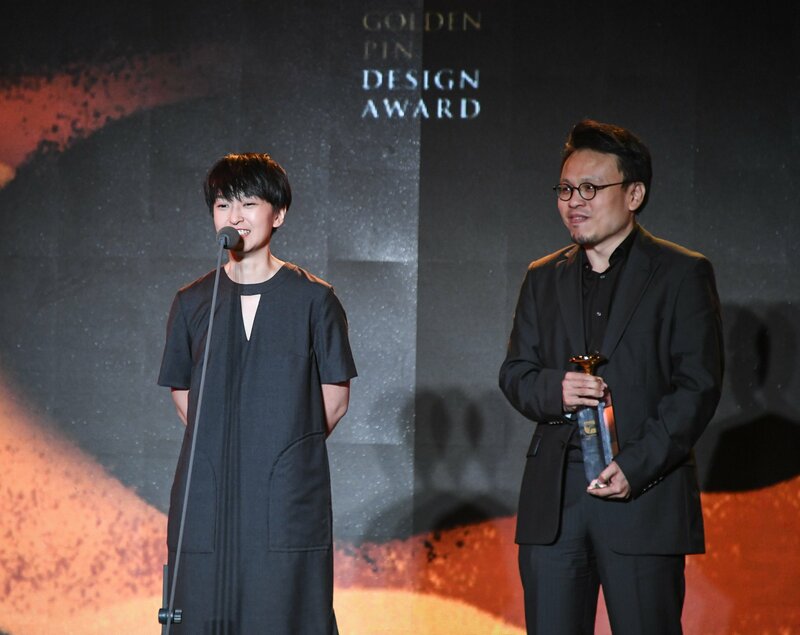 Studio Smoll was outstandingly announced as “BEST OF GOLDEN PIN DESIGN AWARD OF THE YEAR”! This year’s Golden Pin Design Award and Golden Pin Conceptual Award totaled more than 7,000 entries. 76 judges who all came from different parts all around the world, also set the record of the most judges invited. Thus intense extends the entire competition, we feel really honored receiving such a great recognition. With our deep appreciation to the judges that approve our ideas and designs. This is such a great inspiration for our brand, and we can wait no longer to share this good news with our supporters.